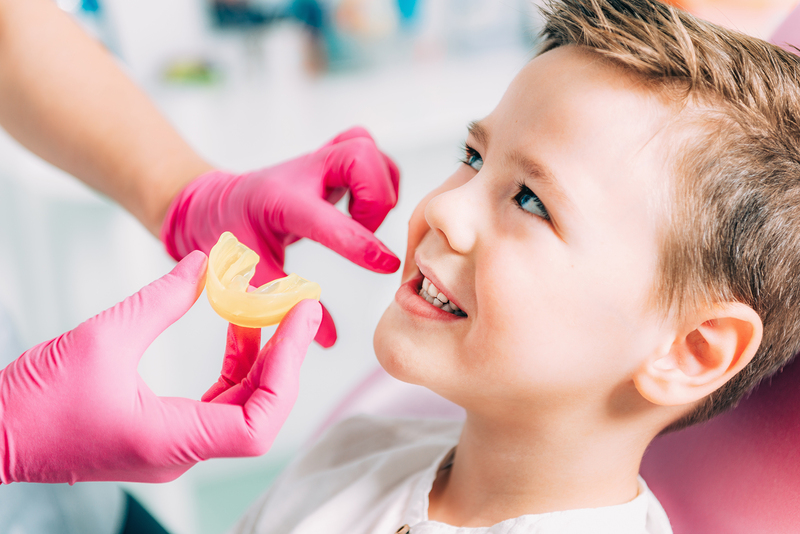 Our Orthodontic practice is proud to offer a child and adult-oriented facility for your family orthodontic needs. We take a special interest in our patient’s health care and are sensitive to working with children’s needs. Our dental assistants experience ranges from 5 years to 20 years, so you can rest assured that you are being treated by a competent, knowledgeable and compassionate staff! The dentist will look at all of your teeth and check your gums to make sure they’re strong and healthy. The dentist will also check the way your top and bottom teeth work together.